What do you have going on at 9:00 pm? Don’t watch Kansas-TCU. That game is going to be incredibly boring, and you’ll find much better college basketball programing on the SEC Network. If you need more behind the scenes footage, The Journey has you covered. Some of you are probably reading this post after the show aired. Don’t worry, there still may be time. 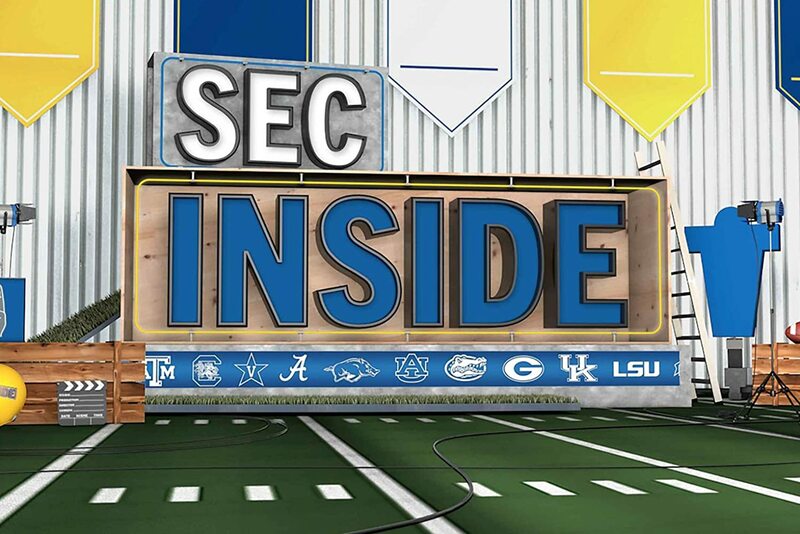 SEC Inside will re-air plenty of times throughout the week. Just don’t let Matt tweet the title of this show.